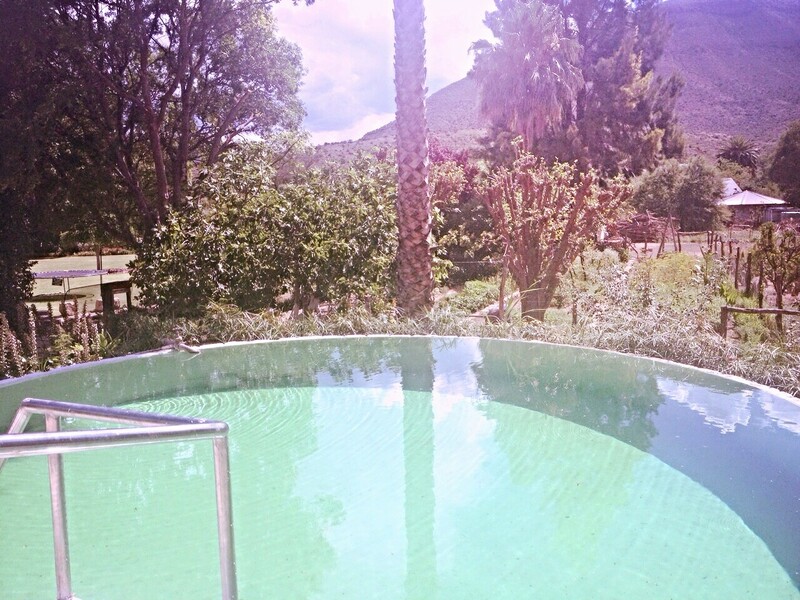 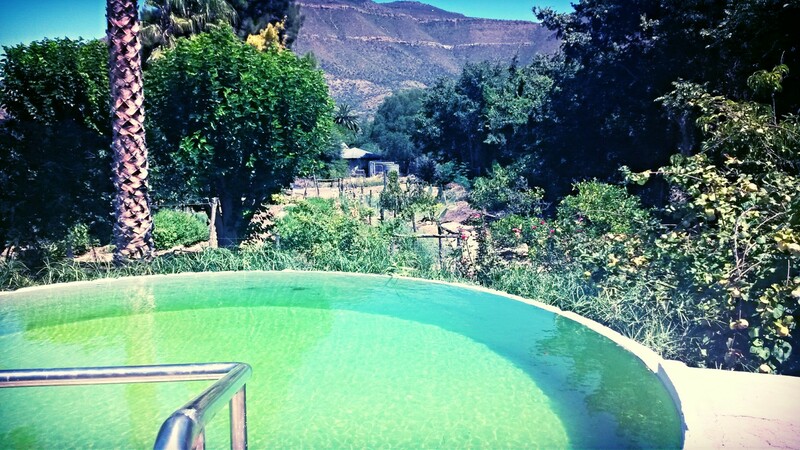 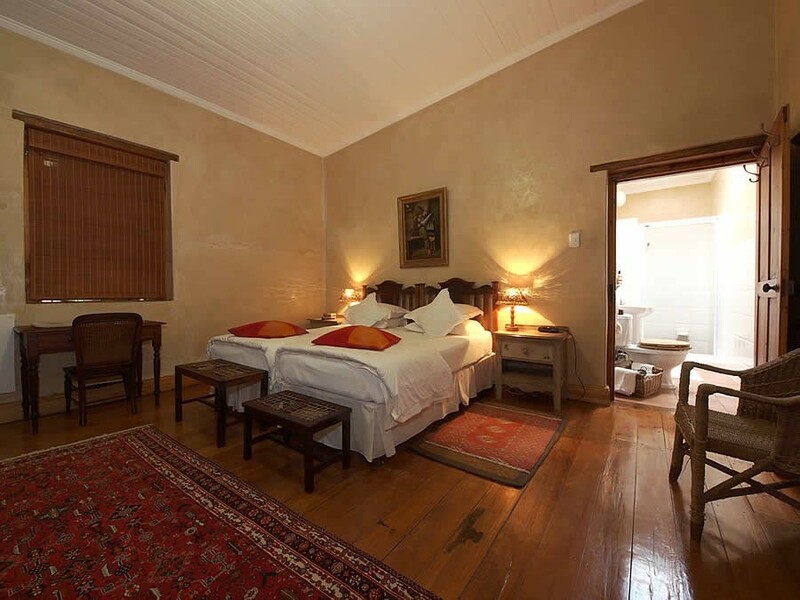 These two charming cottages date back to the 1800s and combine authentic Karoo style and ambience with every modern comfort. 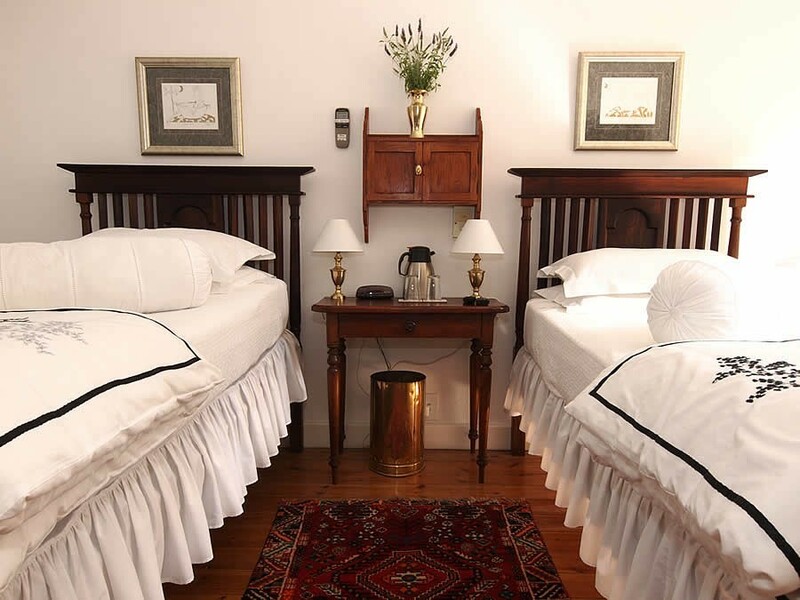 Beautifully restored and furnished with antiques, they face each other across the shady quiet of one of the most picturesque streets of the town. 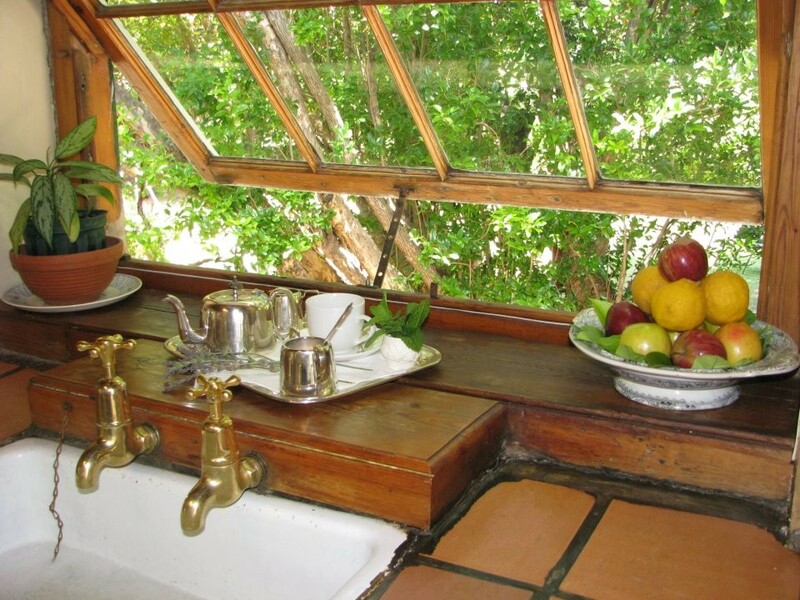 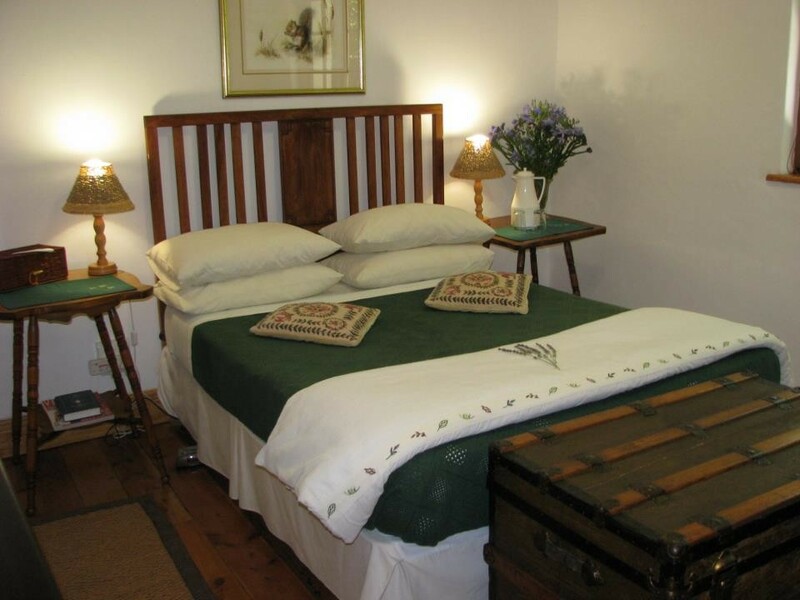 Each cottage has its own private garden and FREE WI-FI facilities. 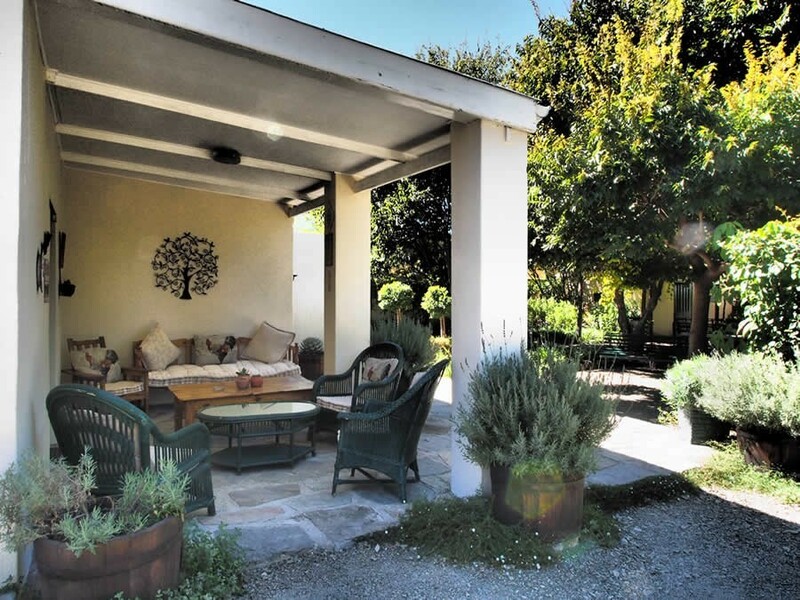 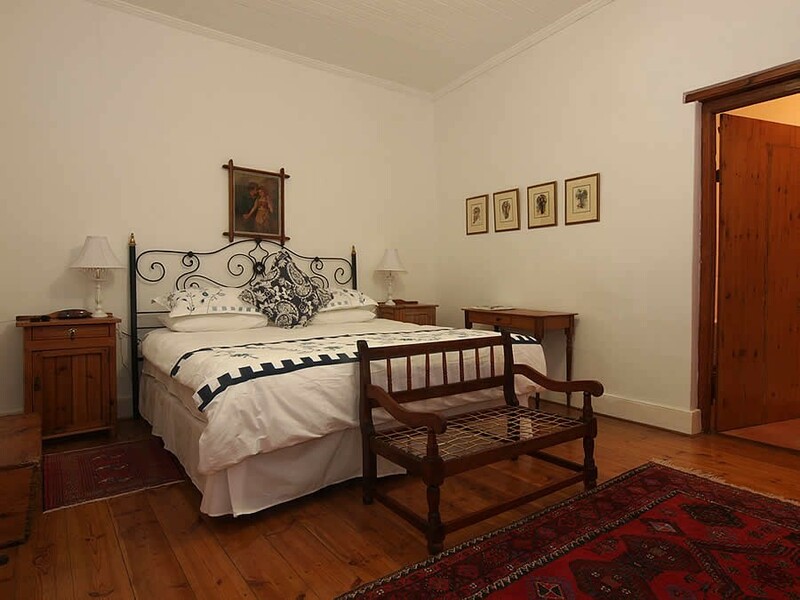 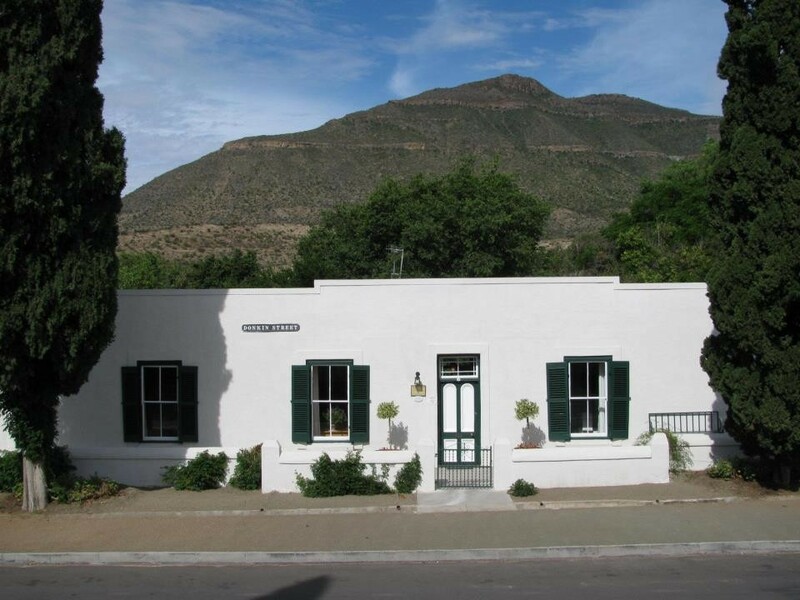 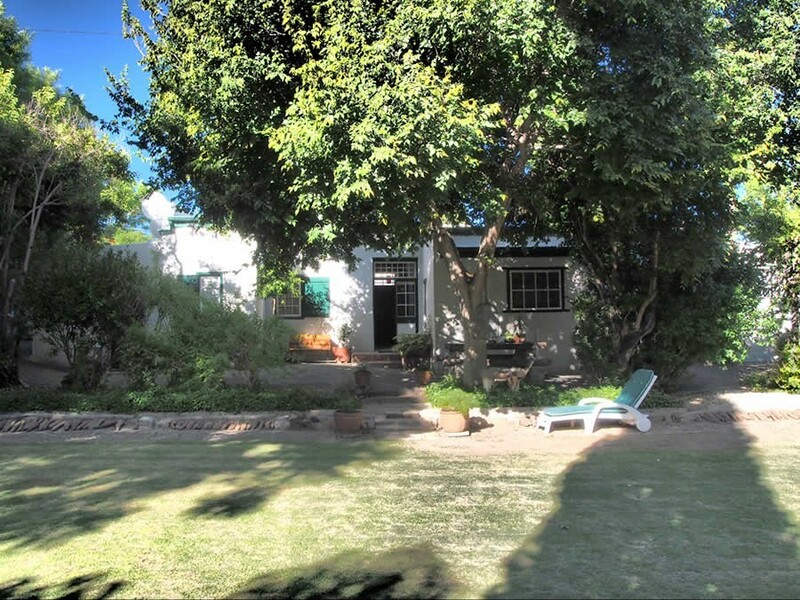 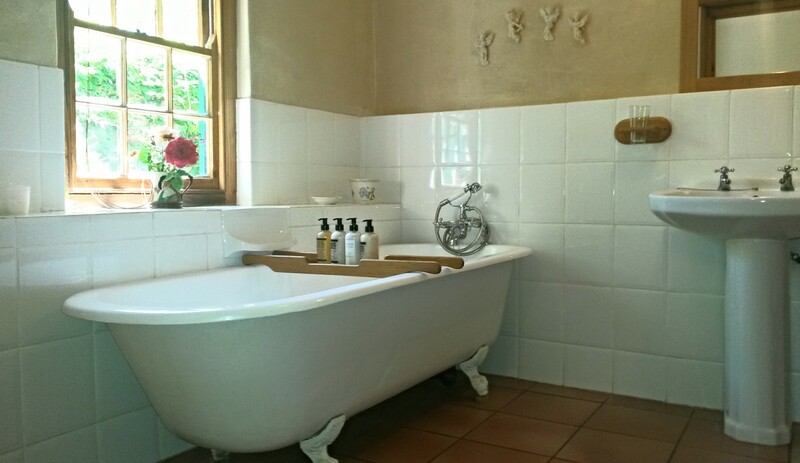 These two charming cottages date back to the 1800s and combine authentic Karoo style and ambience with every modern comfort.Beautifully restored and furnished with antiques, they face each other across the shady quiet of one of the most picturesque streets of the town. 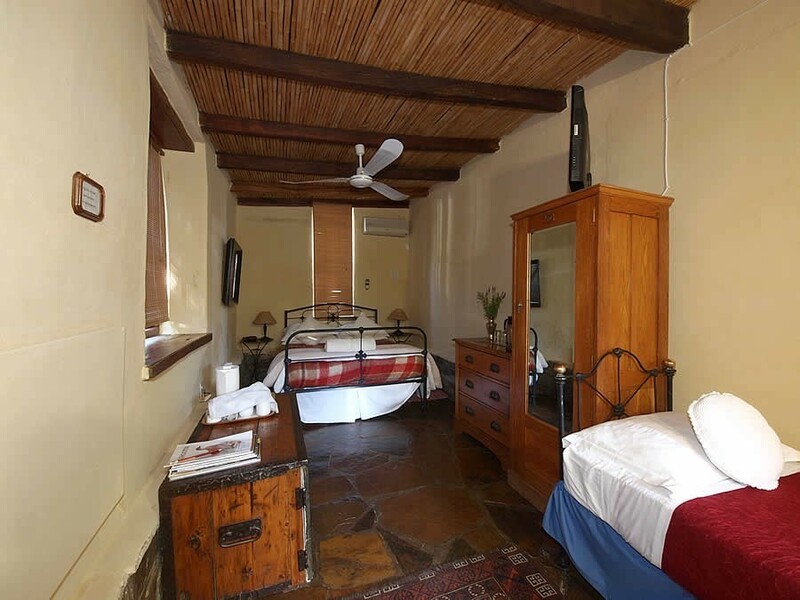 Cypress Cottages Guest House are on the left at No 76. 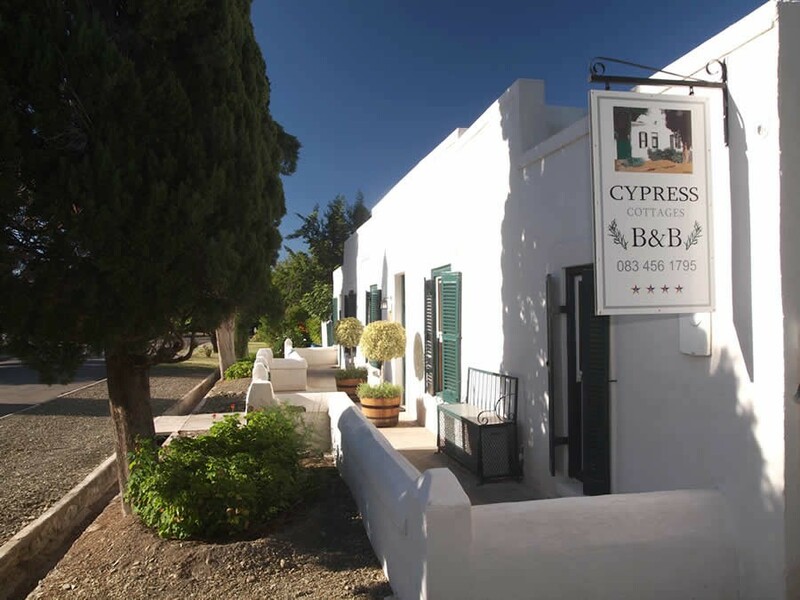 Cypress Cottages Guest House are on the right at No 76 near the far end of the street. 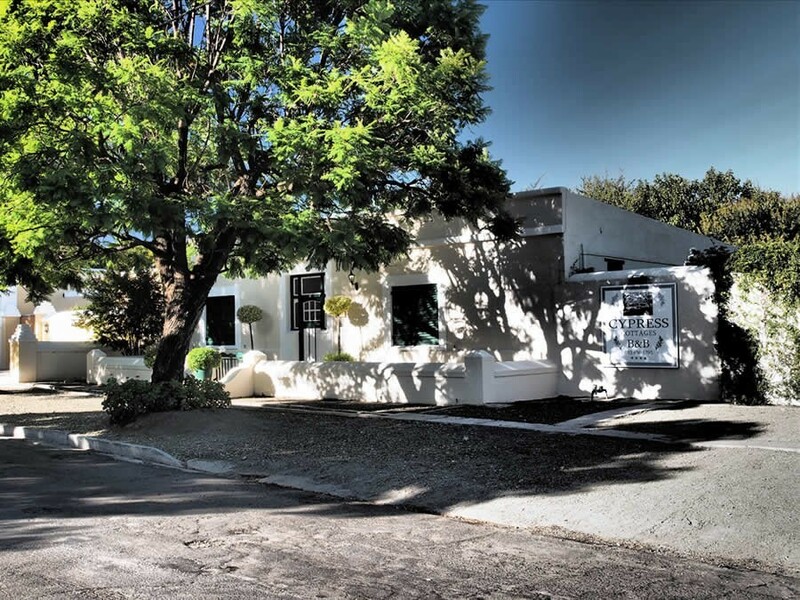 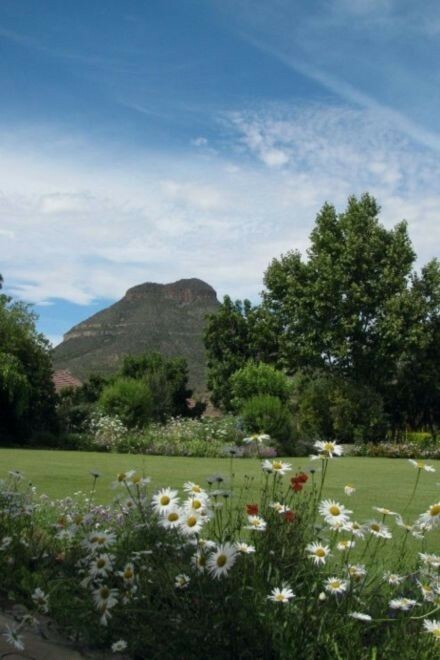 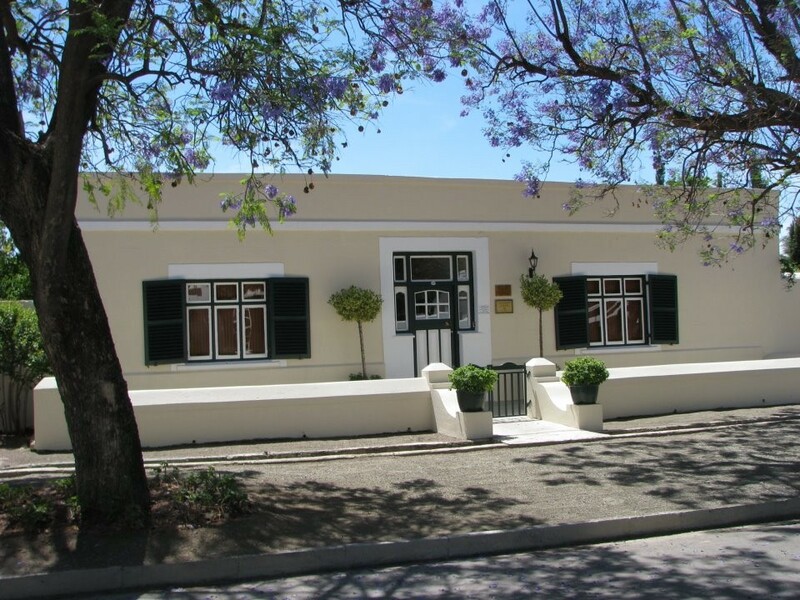 This website includes information about the Greater Graaff Reinet Area with information regarding Accommodation, Activities, Tourist Attractions and Business in the towns and districts of Graaff Reinet, Nieu Bethesda and Aberdeen.